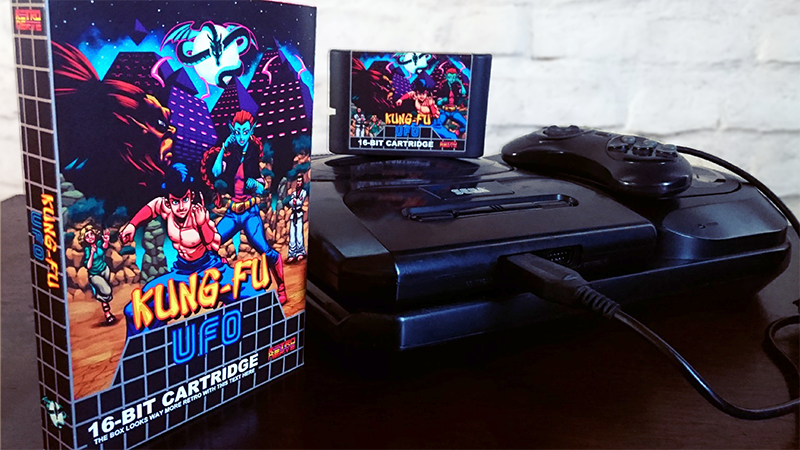 ‘Kung Fu UFO’ for the Sega Genesis is Ready for Crowd Funding! 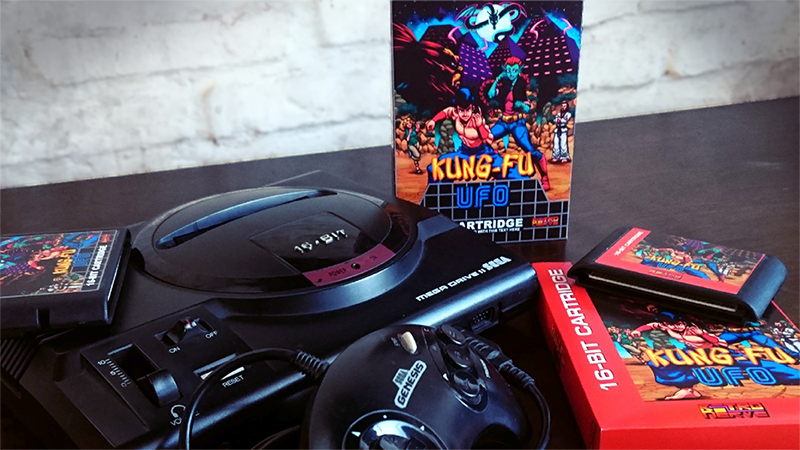 The Indie development team Retro Nerve is ready to bring into the world a brand new Sega Genesis and Sega Mega Drive video game. Are you ready for ‘Kung-Fu UFO‘?! Update: Unfortunately Kung-Fu UFO didn’t hit its IndieGoGo campaign target and it was not funded. I’ve been told first-hand that Retro Nerve will continue working on this project as best they can and hopefully we’ll still see this cool game sometime in the near future. 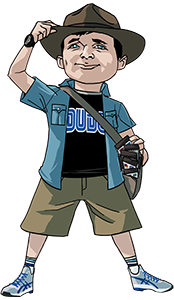 For all the details visit Kung Fu UFO’s IndieGoGo Campaign and help support this game. A physical release for the Sega Genesis and Sega Mega Drive is my favorite way to serve up retro video games. And this is exactly what Retro Nerve is promising. From the look of these very early physical release mock-ups I’m hoping that we’re going to see several flavors offered. At a minimum we’re going to be treated to a Standard Edition and a Limited Edition. Below are three animated gifs of Kung Fu UFO that collectively throw a lot of information at us. For starters we can see the game is a platformer. 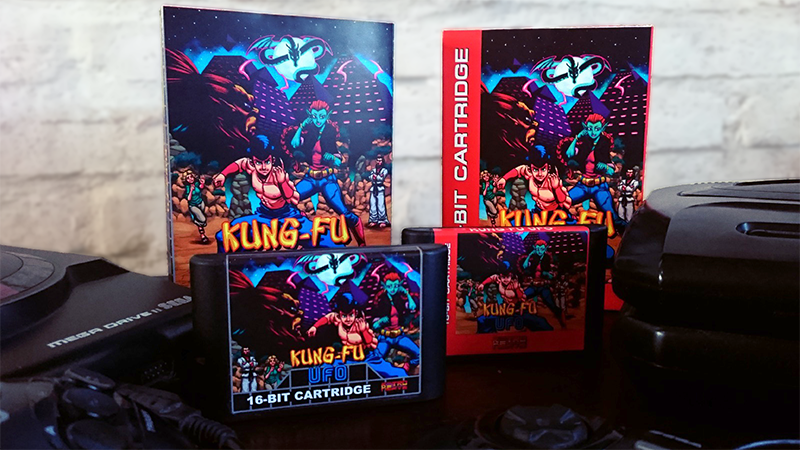 We can also see that it does in fact appear to contain actual Kung Fu! …and actual fighting mechanics! I am I seeing punches, upper cuts, kicks, and running drop kicks? …and what’s that? …blocking too!? Our hero has a life meter and what looks like a charge meter; while each opponent also has a life meter. It’s interesting to see how this platformer seems to have a lot in common with a traditional isometric brawler. I am curious about how a combo system will be used in a game like this. Will there be an incentive to fight an enemy instead of just running past? So, how about that parallax scrolling? It’s so good! For such an early stage of development Kung Fu UFO is looking really pretty. Just as Retro Nerve has said, it is apparent that exploration will be a component of the game. Which I fully support. It’s important to change the pace of games to keep them interesting and engaging. 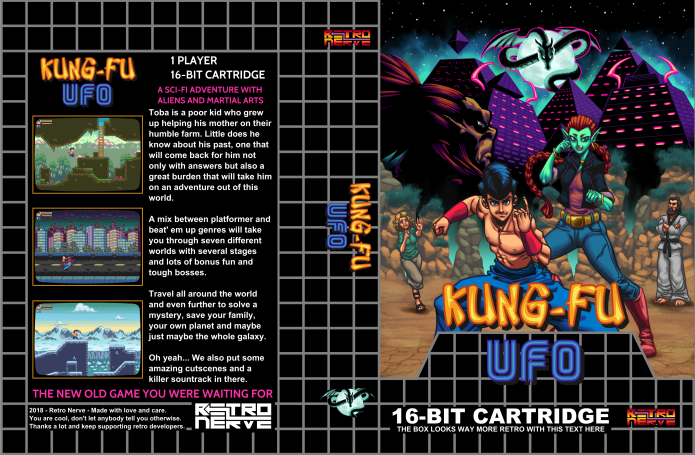 Is Kung Fu UFO going to be an amazing retro video game? It’s really too early to say. And, honestly, too soon to ask. The game is still in it’s Alpha Development and I don’t know yet what type of experience to expect from it. But what has already been achieved and displayed is truly amazing. Kung Fu UFO has no right looking as polished as it does at this point. 16-bit pixel art – Beautiful hand crafted and animated graphics and cutscenes. 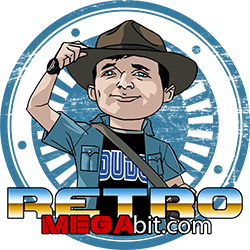 16-bit chiptune – A rocking soundtrack with a variety of songs and tons of sound effects. 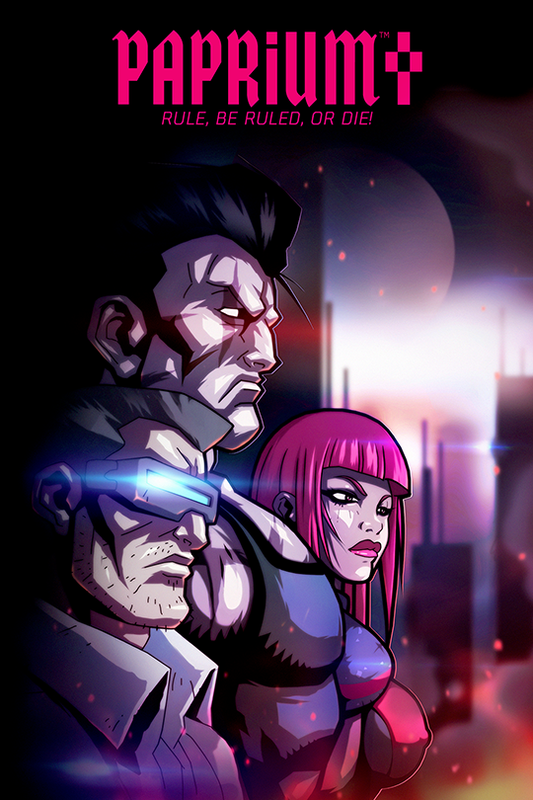 Story driven gameplay – That mixes different genres like platformer, beat’ em up, fighting and more. 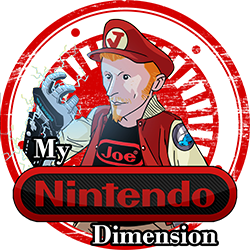 A main character with lots of different moves – Kicks, punches, combos and special attacks and more to be unlocked as you make your way through the game. Vehicles to drive and boss fights – Because running around all the time is not that fun, you’ll also be able to drive a motorbike, a plane, and more… Stopping here and there to finish off some huge baddies in order to go on with the story. 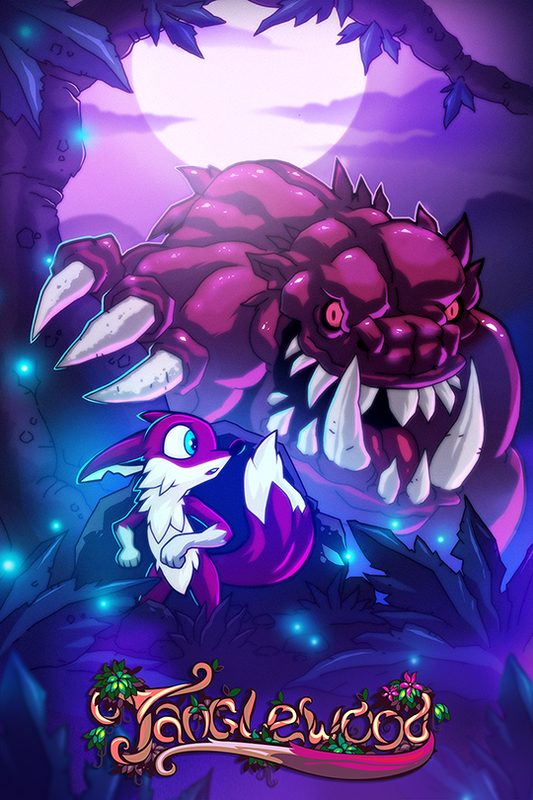 Different stages – Not only graphically, but also in gameplay mechanics with bonus stages and huge levels for you to explore and clean out of enemies. Each level will have its own set of different enemies. Keeping the gameplay and the game’s progression varied in every chapter from beggining to end. Difficulty levels – So anyone can enjoy and finish the game and everyone can set the bar to their preferred challenge. Password system – Bringing back the almost forgotten yet thrilling experience of getting a pen and a piece of paper and writing down a code in order to be able to continue the game where you left off. An amazing cover art – made by Yayo our concept artist. Of course I’ve already pledged for my own Kung Fu UFO. And yes, there is some uncertainty but from what we have been presented so far I have a very good feeling about this one. Consider sharing in this adventure and pledge for your copy if you like what you see.